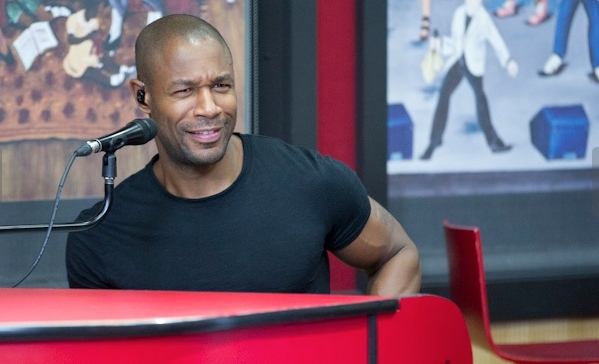 Tank is one of the most popular R&B crooners today. Not only does he have a successful solo career, but he has also won new fans a member of the R&B supergroup Three Kings, with Ginuwine and Tyrese. Tank’s latest album, Stronger, is one that he hopes will connect with listeners on an emotional level.